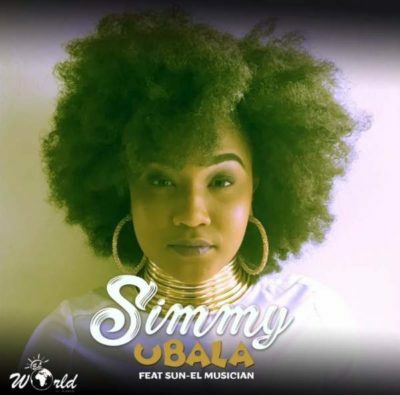 A new tune by South African female house musician Simmy featuring rave of the moment Sun-EL Musician. Simmy is not satisfied in her relationship with her man, although she admits she loves him, and that he is her soulmate but she’s questioning the direction of the relationship. If you are a big fan of the Bamthathile star, you’d surely love this love ode. Listen below!